West Midlands Police and Crime Commissioner David Jamieson during an interview on Wednesday in regards to knife crime in Birmingham. The law surrounding vehicle security may have to be changed to force car manufacturers to improve it. That’s according to West Midlands police and crime commissioner David Jamieson, who has labelled new findings by Thatcham Research ‘deeply worrying’. The safety experts rated six new cars ‘poor’ for vehicle security – and one as ‘unacceptable’. Thatcham’s study took in 11 new cars and evaluated their vulnerability to theft, including the security of their keyless entry systems. 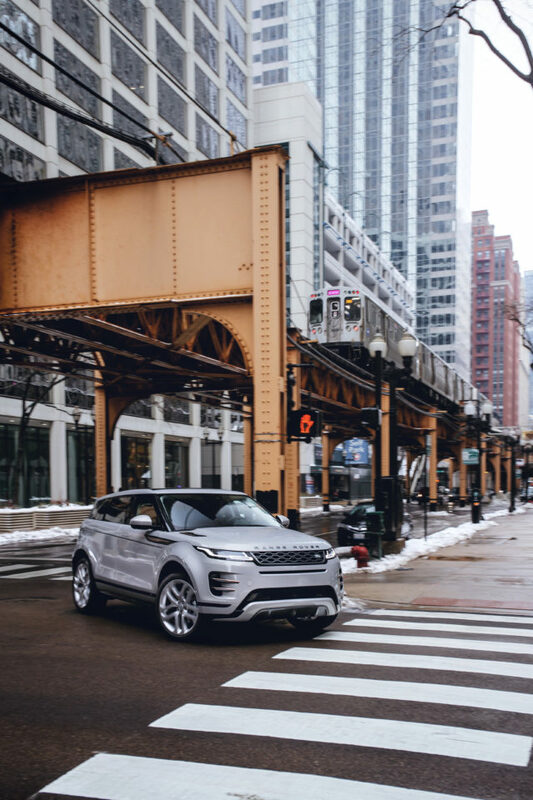 It rated the Ford Mondeo, Hyundai Nexo, Kia Proceed, Lexus UX, Porsche Macan and Toyota Corolla as ‘poor’, as they had no security measures to prevent relay theft, which sees thieves using high-tech equipment to trick cars into opening for them. 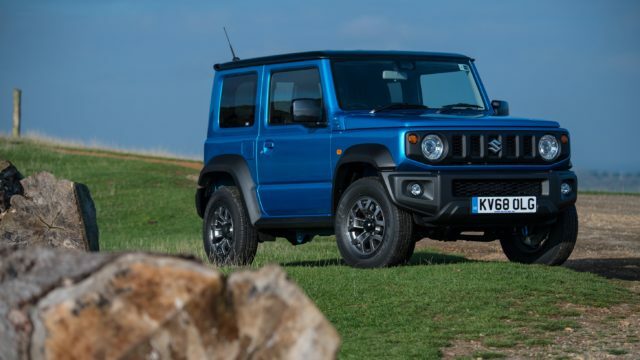 The new Suzuki Jimny scored an ‘unacceptable’ rating, even despite its lack of a keyless entry system. Jamieson insisted that if manufacturers ‘continue to ignore the security loopholes’ that lead to car theft by criminal gangs, then the law should be changed to ensure they take action. He said: “This latest research by Thatcham is deeply worrying. What it shows is that car manufacturers are, on the whole, still ignoring security loopholes which we’ve been telling them about for years. Jamieson is a vocal supporter of improving car security. A contributor to the government’s vehicle crime task force, he has agreed to publish a ‘name and shame’ list of the most stolen vehicles in the West Midlands – which will be updated every six months until vehicle theft drops to pre-2015 levels. A total of 11,238 cars were stolen there last year – nearly three times the figure for 2015. In contrast, the Audi e-Tron, Jaguar XE, Range Rover Evoque and Mercedes B-Class were all rated ‘superior’ for security.